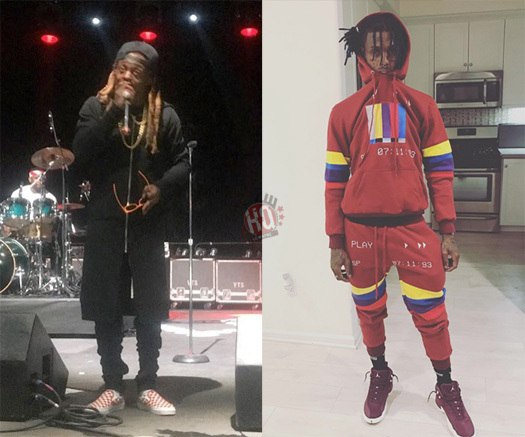 A short new Lil Wayne snippet surfaced online over the weekend in low quality. There aren’t any details about the song, but the beat does sound like it is the same one from August Alsina’s “Lonely” track that was co-produced by The Exclusives, JulyDaProducer and Kevin Cossom. 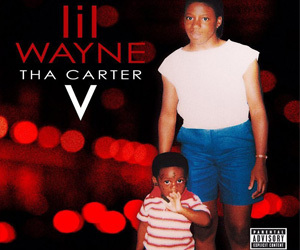 You can check out a sneak peek of the unreleased Wayne verse after the jump below. I will update this post if anymore information on the record is released! 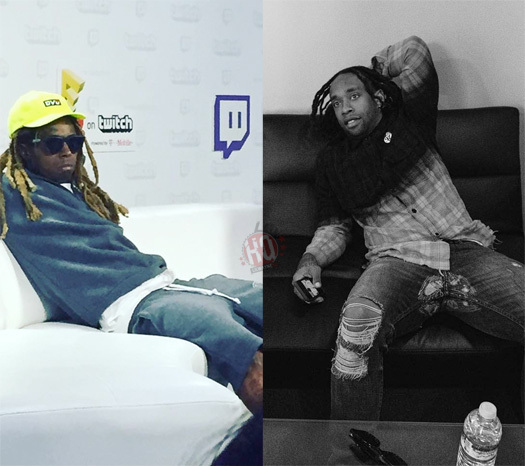 Back in December, 2018, Famous Dex previewed a verse he had been sent by Lil Wayne that ended up being the same verse from Lil Twist’s “LA Traffic” song from 3 years ago. 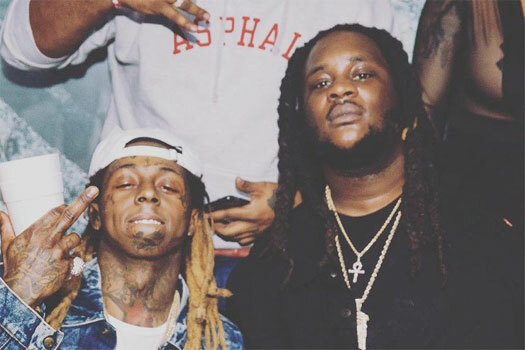 The Chicago rapper has now took to social media once again to tease the collaboration, which will also feature Mannie Fresh, and new Weezy vocals can be heard. You can check out a sneak peek of the upcoming Dex, Tunechi and Fresh track after the jump below! Are you liking the sound of it? 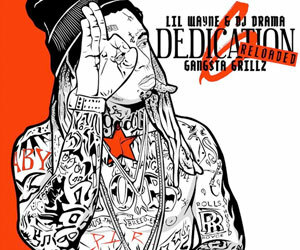 A new snippet has surfaced online for a Lil Wayne and Robin Thicke collaboration titled “Ain’t None Of Your Business“. There is currently no word on what project this song will be appearing on, but I will update this post as soon as that news becomes available. 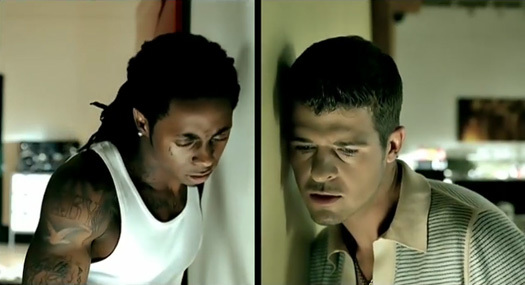 Wayne and Thicke have previously collaborated on “Pretty Lil’ Heart“, “Tie My Hands“, “All Night Long“, and “Shooter“. You can listen to a sneak peek of “Ain’t None Of Your Business” below! 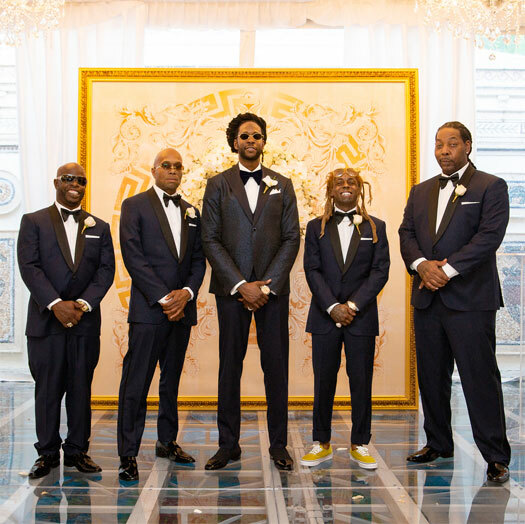 In this post, we can hear a sneak peek of 2 Chainz‘ forthcoming “Two-Dollar Bill” song featuring Lil Wayne and E-40. 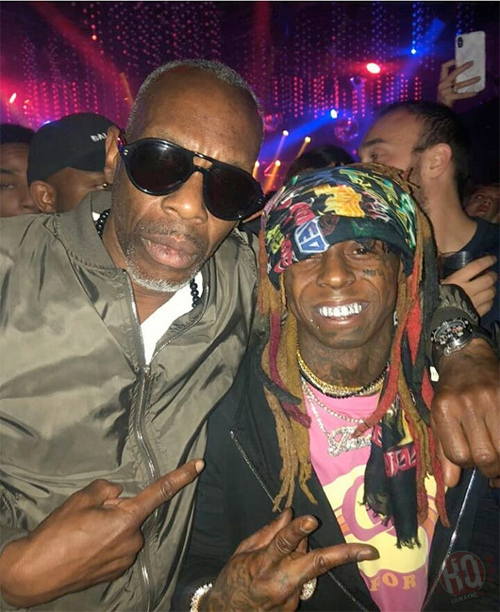 We first heard about this collaboration last month when Joe Budden told us it was “crazy” and we also heard a preview of Tity Boi‘s verse when he performed it live last week. The full song will be released on March 1st when Chainz‘ Rap Or Go To The League album drops on all music streaming services. You can listen to a teaser of “Two-Dollar Bill” below!